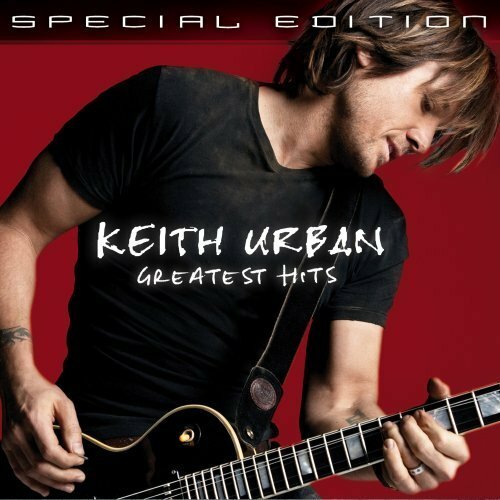 Greatest Hits: 18 Kids Special Edition. . Wallpaper and background images in the Keith Urban club tagged: keith urban urban keith greatest hits 18 kids special edition. This Keith Urban photo contains gitarrist. There might also be konzert.